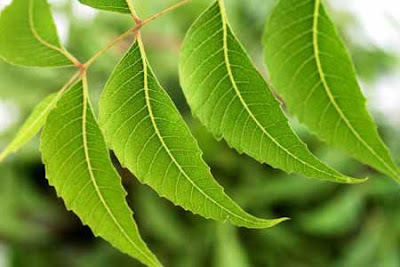 Neem has antibacterial, anti-parasitic, anti-fungal, anti-inflammatory, and analgesic properties that not only benefit your health but also can help you get rid of common beauty problems. 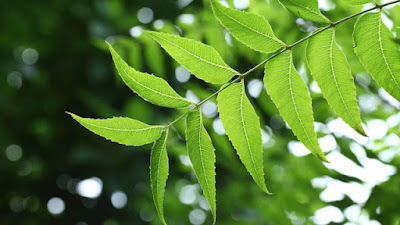 So, read more about the uses of the neem also known as ‘Vepai‘ in Telugu, ‘Veppilai‘ in Tamil (Aaru Veppila/Veppila) in Malayalam, (Bevu/Olle Bevu) in Kannada, ‘Nim‘ in Hindi, (Nim/Nimba Pata) in Bengali, ‘Limba‘ in Gujarati and ‘Kadulimb‘ in Marathi. 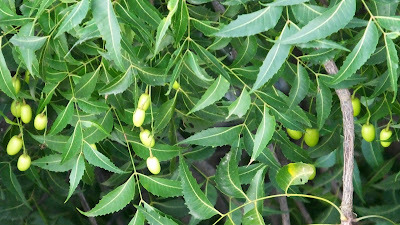 Neem proves to be a miracle for people with problematic skin, thanks to its anti-fungal and antibacterial properties. Neem is a boon for people with sensitive or oily, acne-prone skin. Boil a concoction of about 20 neem leaves in half a liter of water till the leaves are soft and discolored, and the water turns green. Strain and store in a bottle. Use this liquid as a skin toner by just dipping a cotton ball into it and wiping your face with it every night. 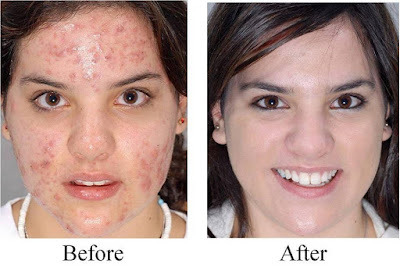 Regular usage will help in clearing acne, scars , pigmentation and blackheads. 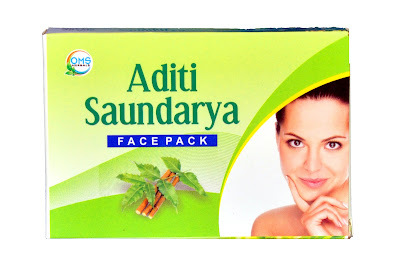 ADITI SUNDARI FACE PACK-we can use 1 tsp Neem face pack make paste with water and apply on face for 15-20 min. wash with water after drying . In case you have a very sensitive skin and are suffering from blackheads, dilute neem oil with water and apply it over the blackheads . Make sure that that you don’t use more than 2-3 drops of neem oil. 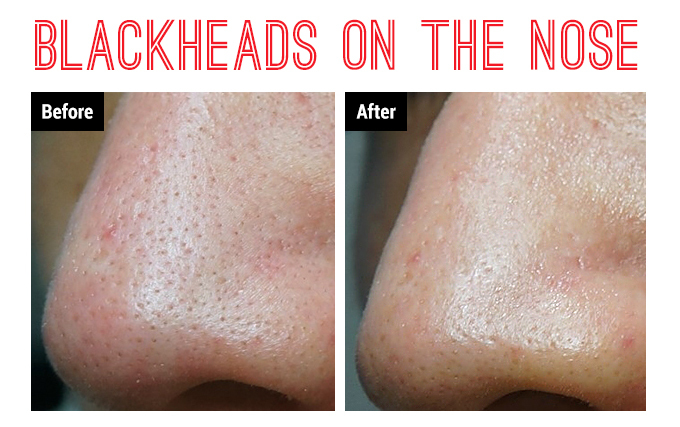 Applying this regularly will help you in getting rid of blackheads and also prevent them from coming back. To get rid skin of infection, prepare the concoction as mentioned above and add about 100 ml of it to your bathing water . To get rid of acne, take about 10 neem leaves, boil them with small segments of orange peel in a little water. When they become a little soft, let them cook a little and then pound them into a pulp. Apply this to your face and let it sit till it starts drying after which you can rinse with cold water. This face pack will help in clearing acne and prevent breakouts . It also helps in getting rid of whiteheads and blackheads. Note: In case you have very dry skin, you can add a little honey and yogurt to this pack. Another effective remedy for acne and pimples using neem is to make a paste of neem leaves and turmeric and use it twice a week. Regular usage gives you a clear and flawless skin . You can also add some grated cucumber to it as well. Just like neem, tulsi is another herb that has many benefits for the skin. Grind together a few neem leaves with a handful of tulsi leaves or you can use the powder form of both, if they are available to you. 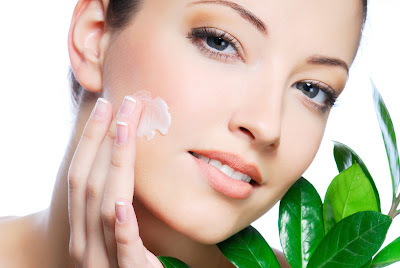 Mix it with rose water to form a paste and apply it to naturally treat pimples (7). Oily skin beauties who are looking for some sebum control can make a paste by mixing neem powder with lemon juice and a little bit of yogurt. 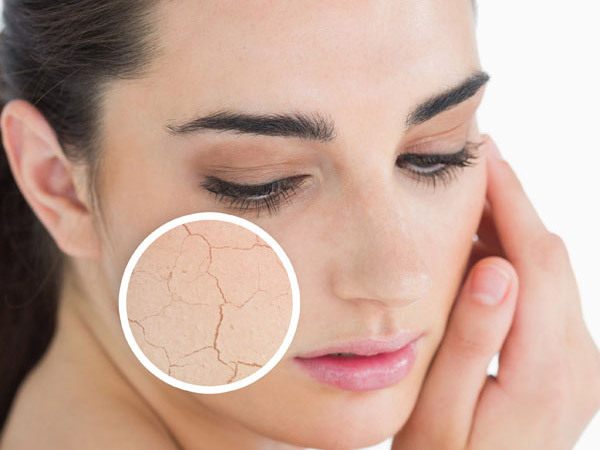 This will not only control the excess oil but also prevent acne and infections that are common problems associated with this skin type . For getting a glowing skin with a clear complexion , mix neem powder with rose petal powder, yogurt, and a little milk to make a smooth paste. Apply it and let it rest for 15 minutes and rinse with water that is mixed with 2-3 tbsp. of rose water. Note: You can also add fuller’s earth or gram flour to this pack to make it into a scrub. To get rid of pigmentation and blemishes on the skin, mix neem powder, with tulsi powder, sandalwood powder and rose water to make a fine paste. Apply the paste on your face and let it dry before you wash it off with cold water. 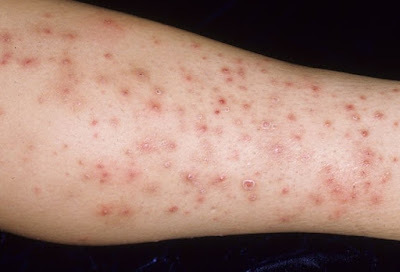 Regular usage will help in lightening the blemishes . Not many people know about the moisturizing properties of neem but, nonetheless, neem helps in getting rid of dryness of the skin without making it oily, thus giving a very balanced effect . 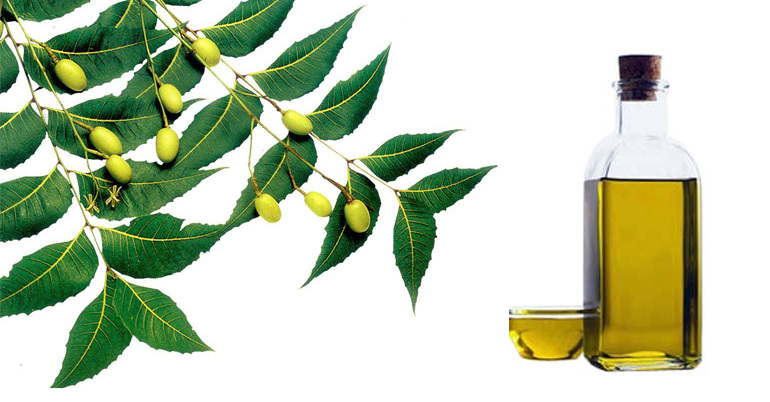 Mix neem powder with some water and few drops of grape seed oil and apply it to your face.